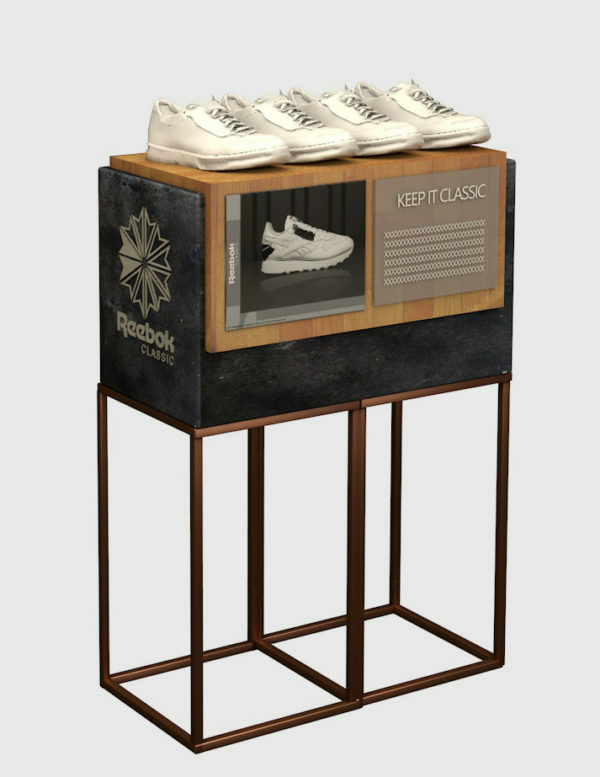 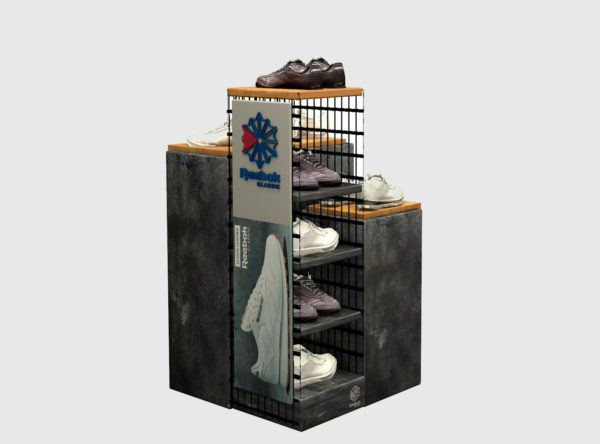 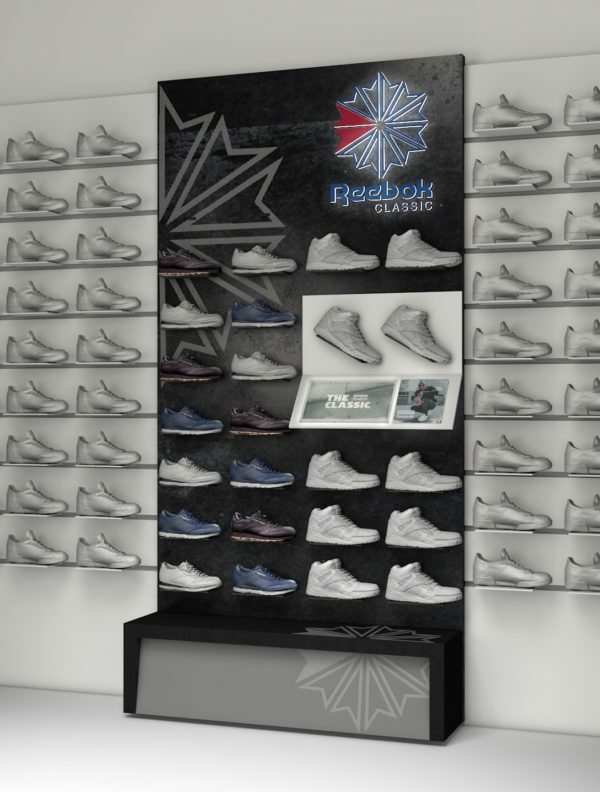 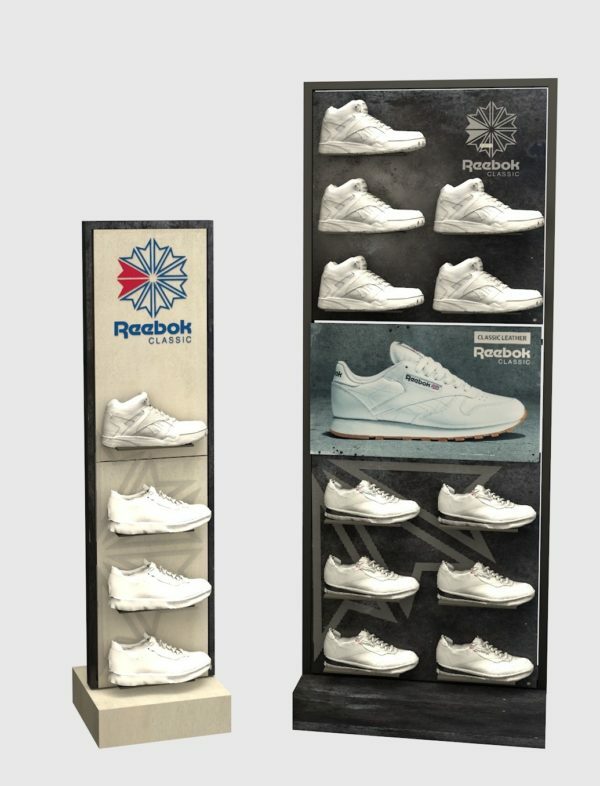 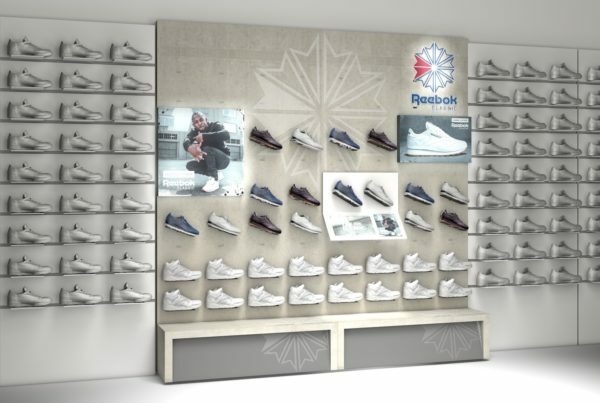 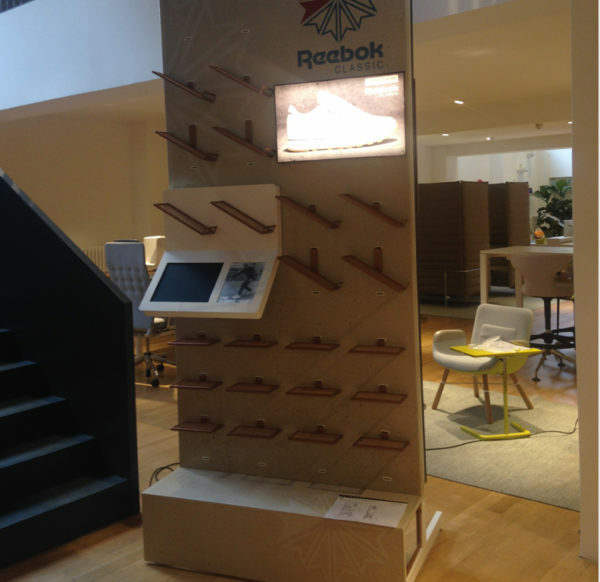 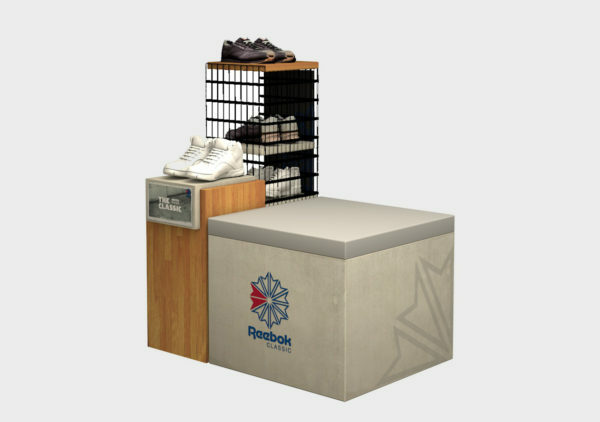 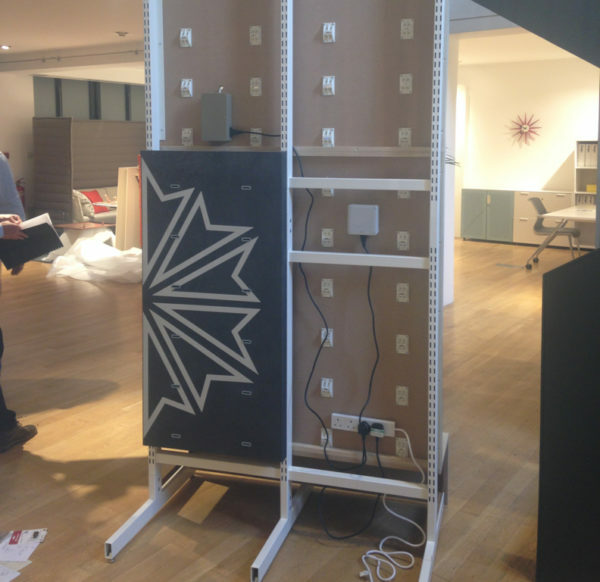 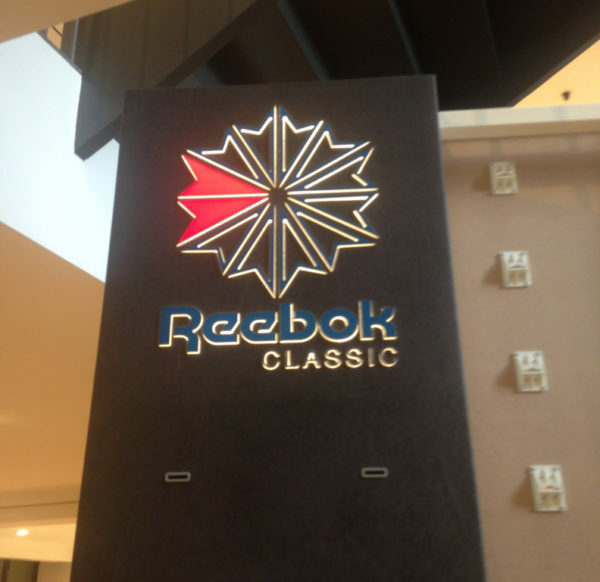 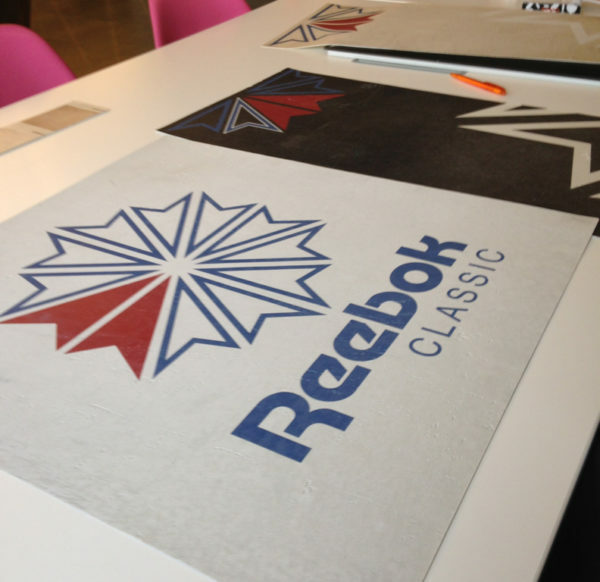 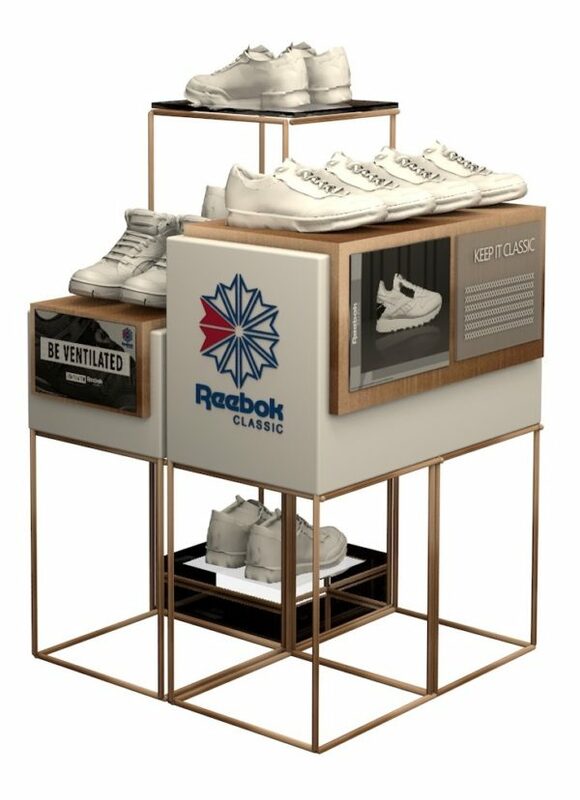 Capturing the timeless and iconic Reebok Classics brand, we created a suite of flexible shop in shop components for global roll-out. 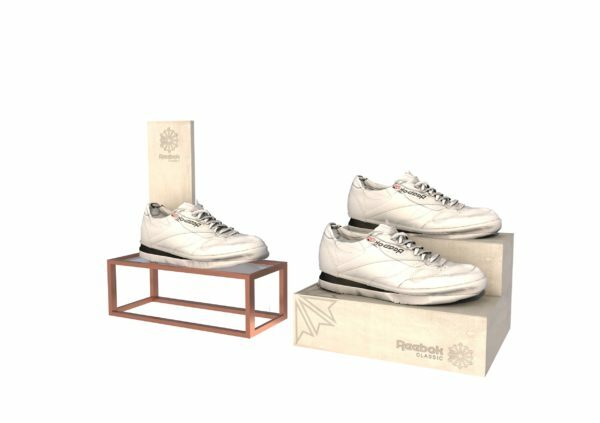 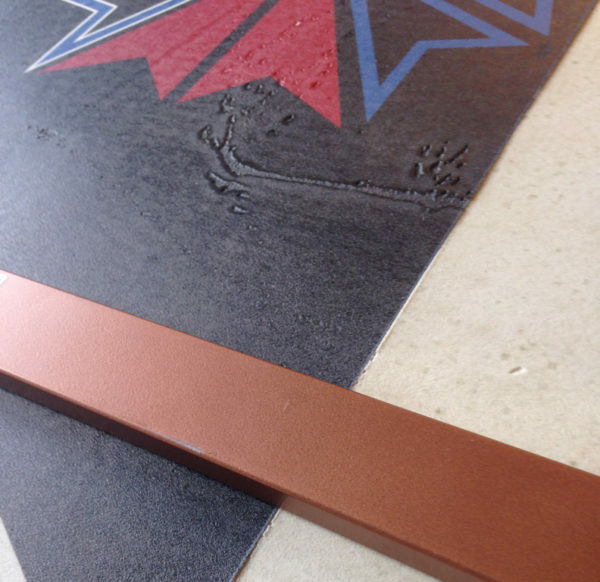 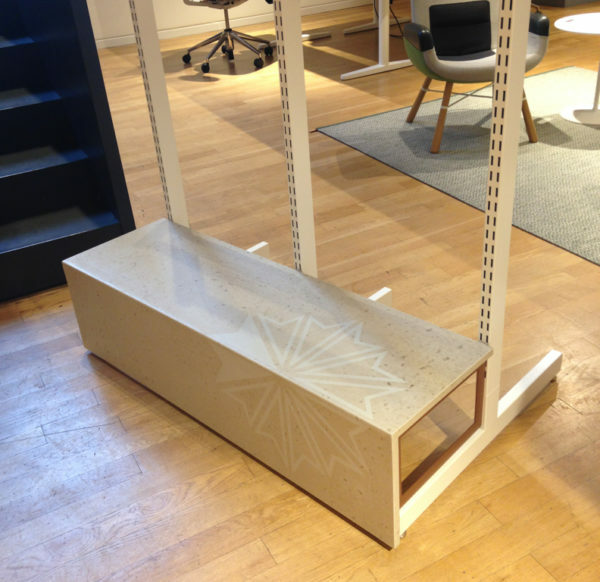 Components are available in two colourways and graded gold, silver and bronze to suit all budgets and retail environments. 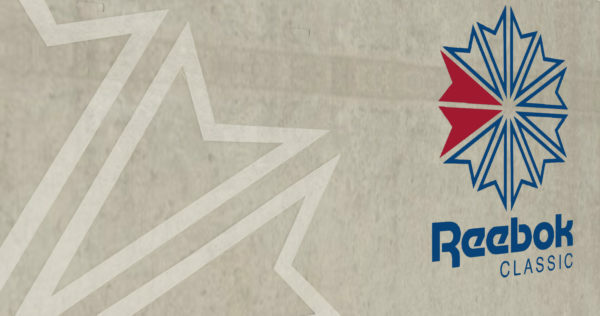 Comprehensive guidelines ensure consistent global implementation.